A living time capsule (he has been present for essentially every single shift and phase of the drum & bass movement) Loxy continues to spread his love for the culture. Perhaps best known for his complex and emotive rollers, Loxy is no stranger to stepping outside of the box while still paying homage to his roots. I caught up with him for a quick interview. 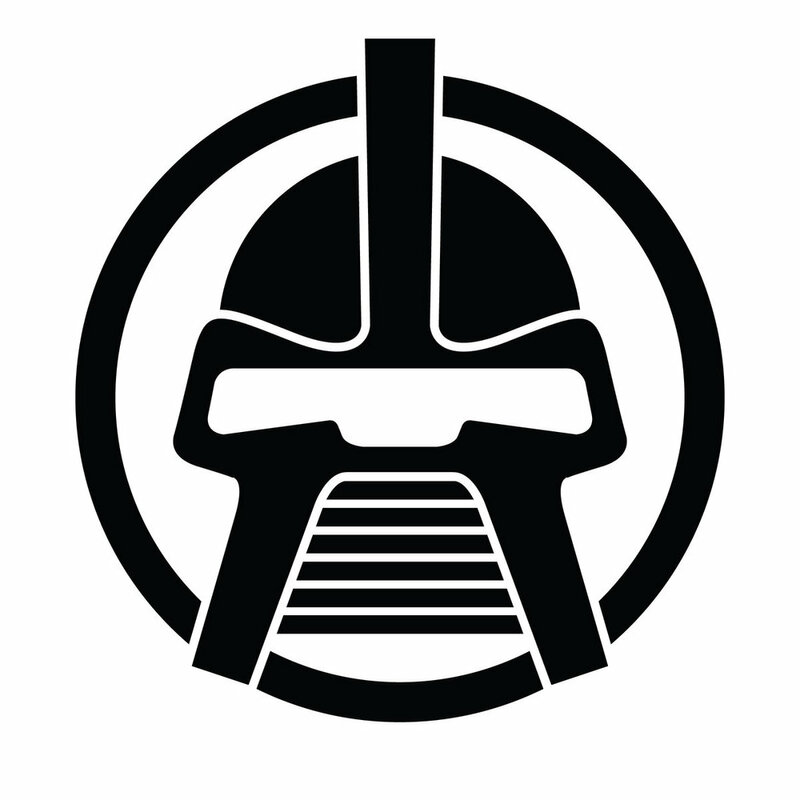 Prox: Let’s hear about the philosophy of Cylon Recordings. What did you set out to accomplish when you started the label? What do you look for in artists you sign today? Loxy: The initial reason behind label was for an outlet for our crew to release music on. I’m a big fan of comics and science fiction, so I saw it as the school for gifted youngsters like the X-Men. Prox: You’ve been on the scene for quite some time now. Is there anyone that you would like to meet or work with that you haven’t yet? Loxy: Pretty much worked with everyone I would like to work with but Spirit is one i’ve yet to work with. Prox: I noticed that you love film. What are some of your favorites? Have you ever considered acting, directing, or screenwriting? Loxy: I’ve done some extra work. To do film is something that definitely interests me and something I wish to pursue. As for favourite movies there are so many too many to name I'm just a fan of film so I have an open pallet for film variety. Prox: Please tell us something that influences your work that we may not know. Loxy: What influences me is life I'm a mood based producer, so it depends on mood and what I've watched. I'm a comic collector so there is usually some nod to comics in some way but most know that already I think. Loxy: Be original, be comfortable in your own skin, and do your research on the history of the craft. Prox: Who are some of your favorite artists, creatives, or intellectuals? Any resources you’d like to recommend? Loxy: Ridley Scott, Jim Lee, Stan Lee, Jack Kirby, Bob Marley, Nas, Aretha Franklin, Rakim, Spike Lee, Michael Jordan, Maya Angelou, and Bruce Lee. We could be here for days. Prox: Could you give us some information on other upcoming projects? Loxy: Have various 12s from myself and various artists forthcoming including a collab with myself, Resound, and Skeptical and the flip is a collab Resound and I did with Indigo. Follow Loxy on Bandcamp, Facebook, and Twitter.